Chinese tech giant Tencent said Thursday it will launch a real-name identification system in its hit mobile video game "Honour of Kings" to enforce playtime restrictions on underage players. 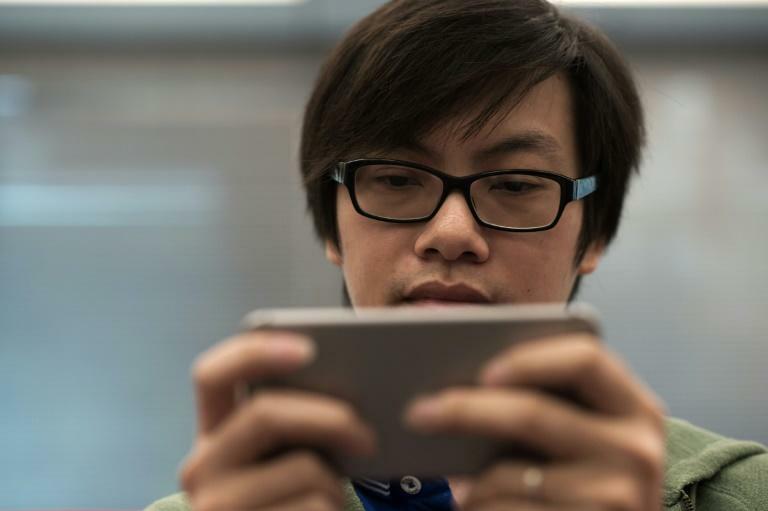 The measure comes on the heels of new efforts by the government to regulate China's highly popular video game industry, including restrictions on the number of new releases to address concerns over children's eyesight. Starting next week, new "Honour of Kings" users will have to provide their identification details, which will be checked against a police database, according to a statement on the game's official WeChat social media account. The company also plans to expand the system to all its other titles. Tencent's shares closed down 3.2 precent in Hong Kong following the announcement. The system will allow the company to check if the player is underage and should be included in its "anti-obsession" system, which limits minors to one or two hours of playtime in the online multiplayer battle game. Tencent launched the anti-addiction system last year to "ensure children's healthy development" as concerns grow in China that long periods online are posing a serious threat to the country's youth. The Shenzhen-based firm decided last year to limit "Honour of Kings" users who are 12 years old and younger to one hour of play a day and block them from signing into the game after 9 pm. Those between 12 and 18 years old are limited to two hours per day. The identification system will take effect around September 15 and verification of all new users will be completed before the end of the month. Earlier in August, Tencent was ordered to pull the hit game "Monster Hunter: World" from sale just days after it debuted, as China had halted approvals for new video game titles. Amid the regulatory squeeze, the company's profits fell two percent in the second quarter from the previous year, the first such drop in over a decade, according to Bloomberg. Last week, eight government ministries said they would implement regulations and controls on the number of games that can be played online, limit new releases, explore an age-restriction system for games, and take steps to reduce playing time for minors. The education ministry justified the new curbs as a way to counter worsening near-sightedness among minors, after President Xi Jinping earlier this week called for greater national attention on optical health.